Since 1975, I.C.T.C. nv has built up a reputation of renown Reefer container repairer. We employ highly qualified reefer engineers and box technicians who work with the most up-to-date tools and technical equipment to provide a high quality repair service. We offer a tri-modal (road, barge, train) access to our 66.000 m² Churchill-depot with a 'one gate concept'. I.C.T.C.’s 30-year experience combined with EUCORE’s highly trained mobile workforce ensure flawless reefer body and machinery repairs. 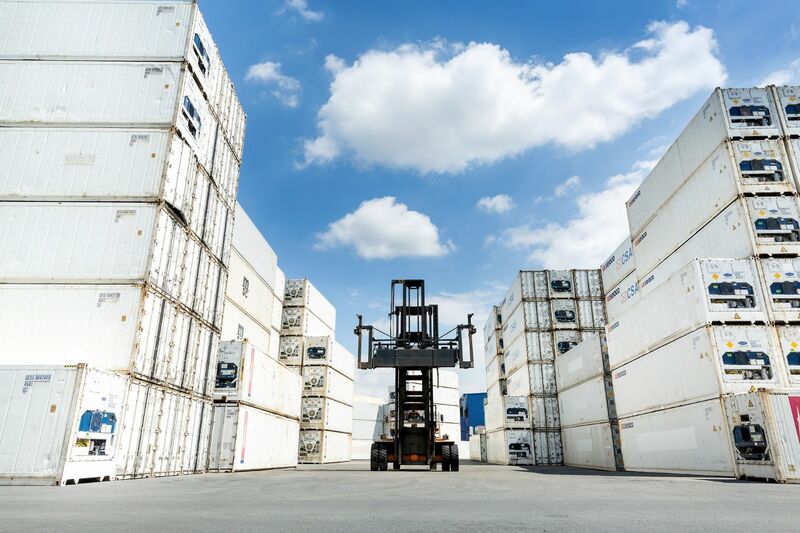 In addition, our staff’s year-long expertise has led to several occasions of setting up reefer depots in emerging African countries such as the Ivory Coast, Senegal and Kenya.